The environmental impact of one smartphone may be small, but there are about 1.4 billion sold every year. Even a small power consumption or tiny bits of plastic or hazardous materials add up to huge amounts when multiplied by 1.4 billion. How can you become a more eco-friendly smartphone user? IF YOU ARE REALLY SERIOUS about the environmental impact of your phone, keep the one that you already have. This is the most sustainable option, because manufacturing a phone has far more environmental impact than using it. Greenpeace has conducted a study on the resource efficiency in the information and communication technology sector. Looking at the greenhouse gas emissions over the whole life-cycle, it finds that manufacturing makes up 77% of the overall carbon footprint, but only 17% attributed to usage and the remainder to transport and recycling. Therefore, simply keeping your old phone is the most environmentally friendly way. If you have to buy a new phone, you may want to look for a global ecolabel like EPEAT (greenelectronicscouncil.org). Their website currently lists 13 models that have achieved the highest rating "Gold". The most environmentally-friendly choice today is probably the Dutch "Fairphone". The company claims to have created the world′s first ethical, modular smartphone. Their aim is to create a positive social and environmental impact from the beginning to the end of a phone′s life cycle. 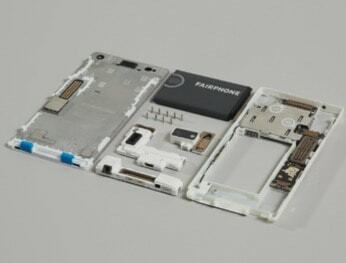 The Fairphone has a removable battery and modular design. Lifting the back cover gives access to the inner compartment, which houses six modules, including display, core, camera, and battery. 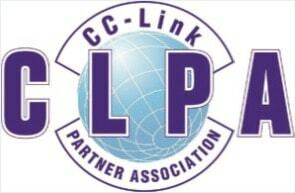 This makes it easy to replace or repair individual components, if something should break. There are no special tools required, just a small screwdriver. Fairphone also looks at the materials supply chain in order to increase the use of recycled resources, use materials that are less hazardous, and source them from mines that have a better sustainable performance. The average person replaces their smart phone every 22 months. However, the conventional plastic cases used to protect the phone will last for hundreds of years. Pela Case founder Jeremy Lang found that odd, and developed Flaxstic, a biodegradable and compostable material based on leftover flax straw. Flaxstic has natural shock absorbing qualities, and is free from BPA, cadmium and other hazardous materials. 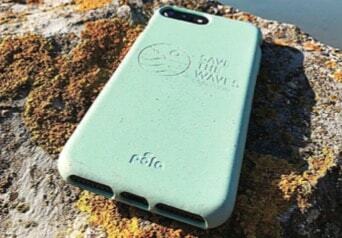 Pela Case also works with charity partners and produces special editions, where a percentage of the revenue goes to organizations like Save the Waves, Surfrider or Oceana. Solar chargers mean you are using a sustainable source of power, and don′t have to rely on a mains power supply or a battery. The 28 watt model from BigBlue folds into a compact package, small enough to easily fit into a daypack or briefcase. 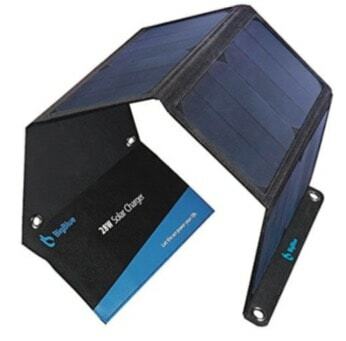 Unfolded it provides up to 2.4A output at 5V, when exposed to direct sunlight. Four buckles make it easy to attach the panel to a backpack or a tent. It also features an auto-restart function. Whenever contact with direct sunlight is lost, it will temporarily stop and automatically start again as soon as you come out of the shade. 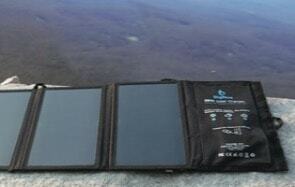 The BigBlue foldable and waterproof solar panel delivers up to 5V/2.4A output.